According to a report recently released by the Centers for Disease Control and Prevention, the number of adults who smoke cigarettes in the United States is as low as it’s been in generations: 16.8% compared to a staggering 42.4% in 1965. However, when you consider that there are still nearly 480,000 smoking related deaths in this country every year, it still seems like we have quite a ways to go. 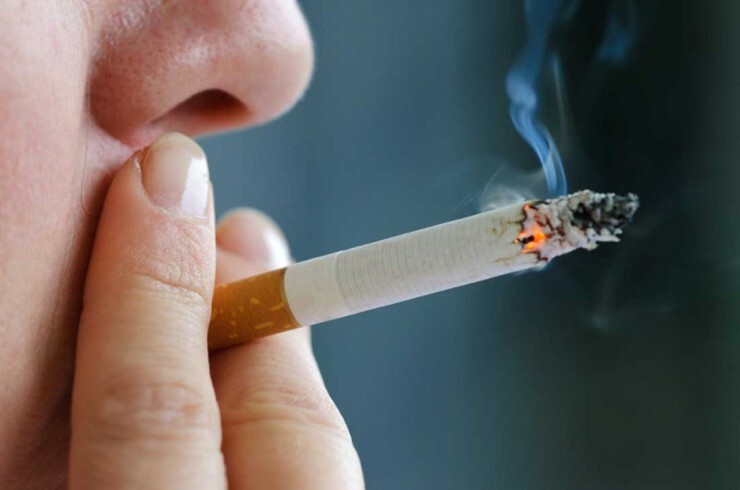 Even as more Americans have become educated through irrefutable data that shows the certain detrimental health effects of smoking, there are still some who refuse to refrain from lighting up. It makes you wonder: Who’s still contributing to the estimated $300 billion in health costs and lost productivity that smoking attributes to? 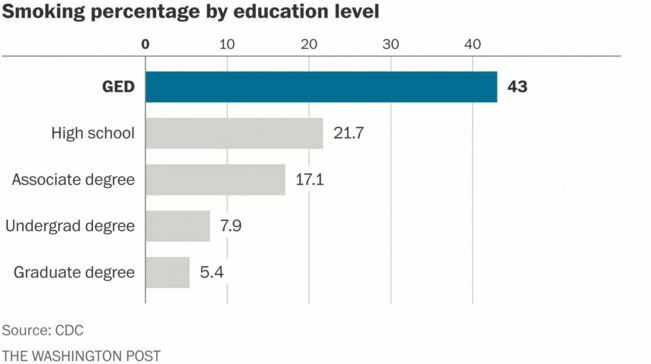 Not surprisingly – our least educated. As reported by the CDC, Americans with the lowest levels of education smoke at higher rates than those who have gone on to higher learning. To be precise, adults at the lowest end of the spectrum who did not graduate high school, but instead earned their GED certificate, smoke eight times as much those who graduated with degrees. 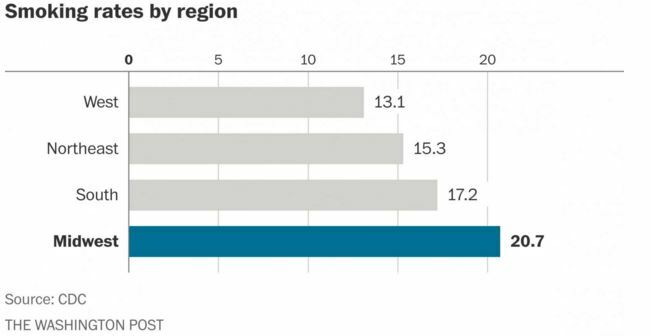 The data released by the CDC also breaks smokers down my age, race, region and by the type of health insurance one has. Those with no insurance and those on Medicaid smoke at twice the rate than U.S adults insured through Medicare or private insurance. In addition, it was also found that people in the Midwest smoke at a higher rate than any other region in the country. Maybe not quite as surprising is that fact that largest percentage of smokers by age range is those 25-44 years of age, which accounts for 20% of all adult smokers in the U.S.
As new data continues to show e-cigs and vaporizers to be far safer alternatives to traditional cigarettes, and are more and more people continue to make the switch, health officials are optimistic that the adult smoking rate will drop below 12% by the year 2020.